Jovani is an exquisite designer of prom, homecoming, and pageant dresses. Offering an array of designs, Jovani dresses are perfect for any girl and any occasion. 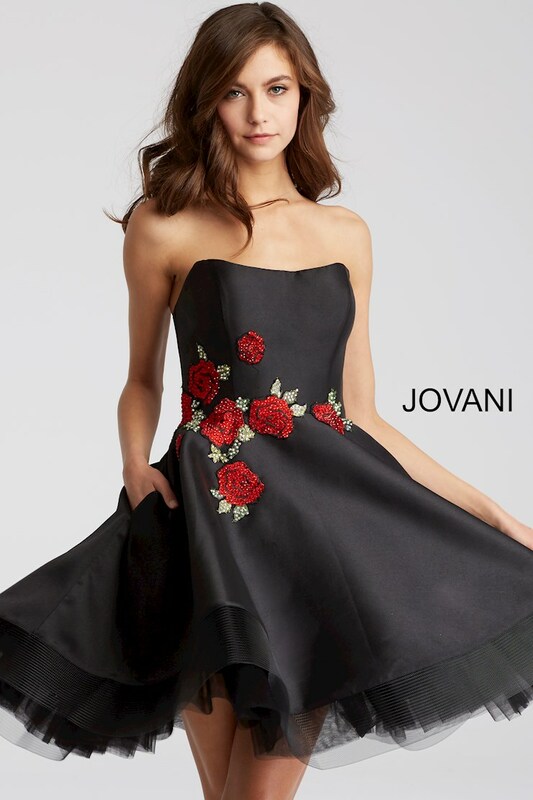 Jovani began as a 10 person company and currently serves over 2,000 retailers worldwide.